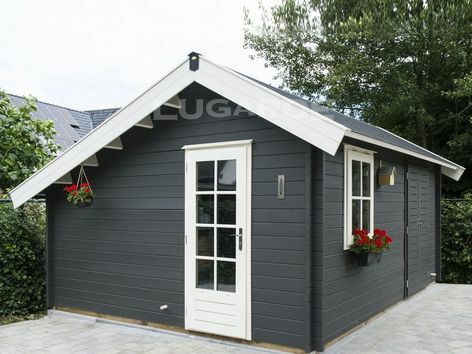 If you fancy something a litlle bit different then why not choose the Lugarde Bristol log cabin with its asymetrical roof. It has a double solid door for generous access plus a single glazed door and window. 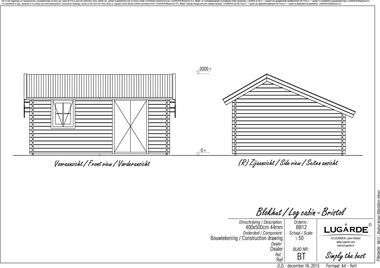 Size approximately 4m x 5m in 44m. The standard package includes 1 double door PE45FH, 1 x PX39H door and a PX37 window both double glazed.